Pensacola, FL- May 18, 2016: The SUBWAY High School All-Star 2015-16 Series concludes Thursday, May 26 with the baseball and softball games at UWF’s Jim Spooner Field and Softball Complex in Pensacola. The head coaches for the west teams, comprised of Escambia County schools, are Escambia High School’s Glen Bousquet coaching softball and James Rigdon of Pensacola High School coaching baseball. Okaloosa and Santa Rosa County Schools make up the east team. Paul Bridges of Gulf Breeze will lead the east softball team while Choctaw High School’s Ryan Lanpher will coach the east baseball team. The softball game will begin at 6 p.m. with the baseball game following at 6:30 p.m. Prior to each game players from both sides will compete for the homerun king/queen title. Both games will feature West Team seniors from Escambia County against East Team senior stars from Santa Rosa and Okaloosa Counties. 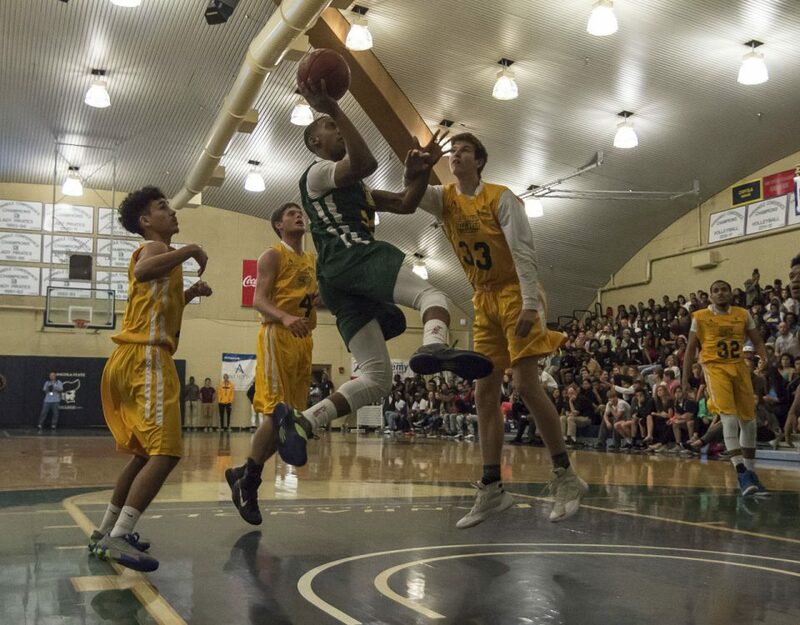 Entry to the SUBWAY High School All-Star Game is $8 at the gate or $6 with a high school student ID or canned good to benefit the Manna Food pantry. Pensacola Sports has donated thousands of pounds of canned goods to the Manna Food pantry in the last four years. Academy Sports + Outdoors will be having a contest during both games for two lucky fans to win up to $100 in Academy gift cards. The SUBWAY High School All-Star Series, organized by Pensacola Sports, recognizes senior athletes in volleyball, football, men’s and women’s soccer, men’s and women’s basketball, men’s baseball, and women’s softball from Escambia, Santa Rosa, and Okaloosa County. Other sponsors include the Andrews Institute, Escambia County Sheriff’s Office, Okaloosa County Sheriff’s Office, David Bowen Sporting Goods, COX. 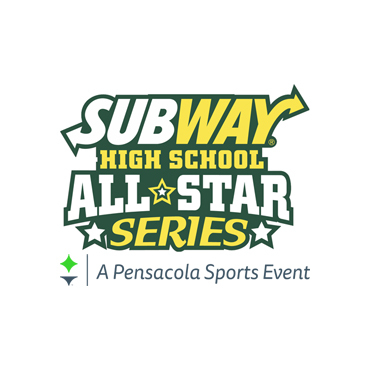 For more information on this or any of the SUBWAY High School All-Star Series games, contact Mike Price at Pensacola Sports at 434-2800 (mprice@pensacolasports.org), or visit the website at www.subwaypsaallstars.com. About the Pensacola Sports – – Pensacola Sports is one of the oldest sports associations/commissions in the United States, beginning in 1955. Today, Pensacola Sports manages or assists in numerous events a year throughout the Escambia, Santa Rosa, and Okaloosa county areas, and is the lead sports tourism agency for Escambia County. 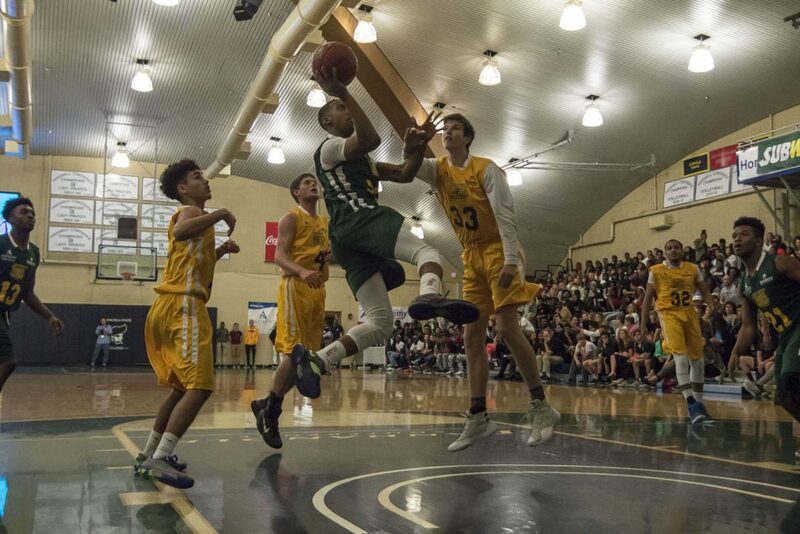 Events include a high school all-star series, flag football, 5K-15K runs, marathons, triathlons, soccer and softball tournaments, collegiate national championships, and annual awards and scholarships banquets to name a few. Pensacola Sports is dedicated to building a better community through sports.